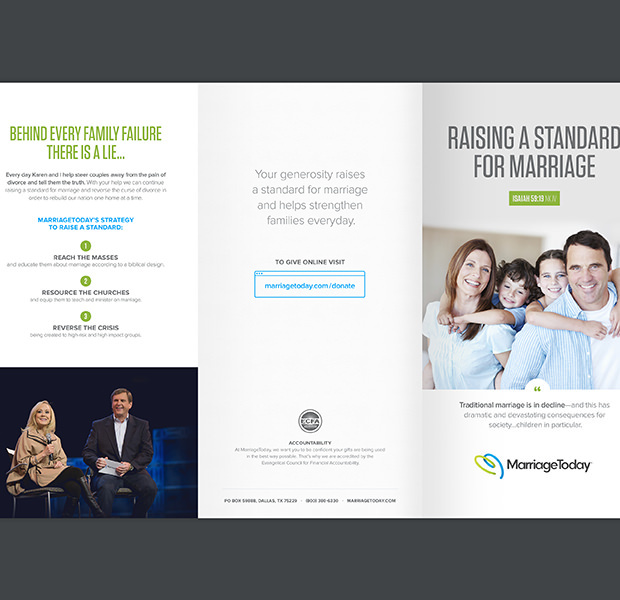 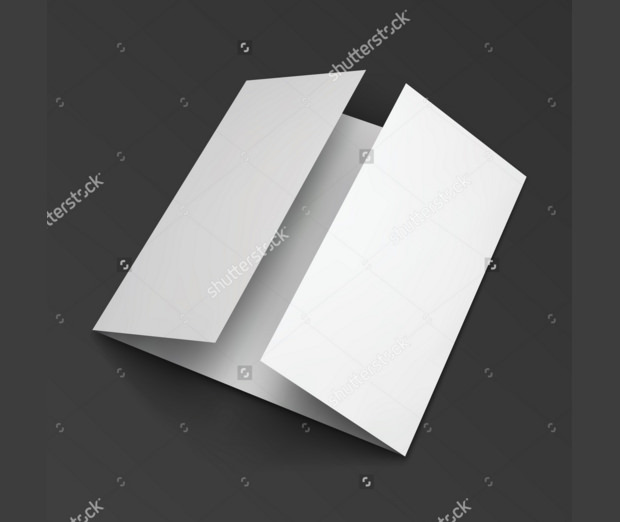 Folded paper vector and mockup used in the old trend were mainly white papers. 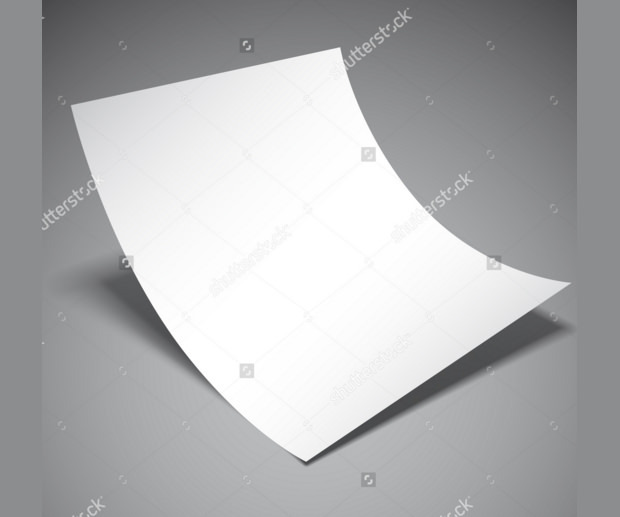 For that reason, when designers require colorful folded paper vector and mockup for their work they will not be able to find. 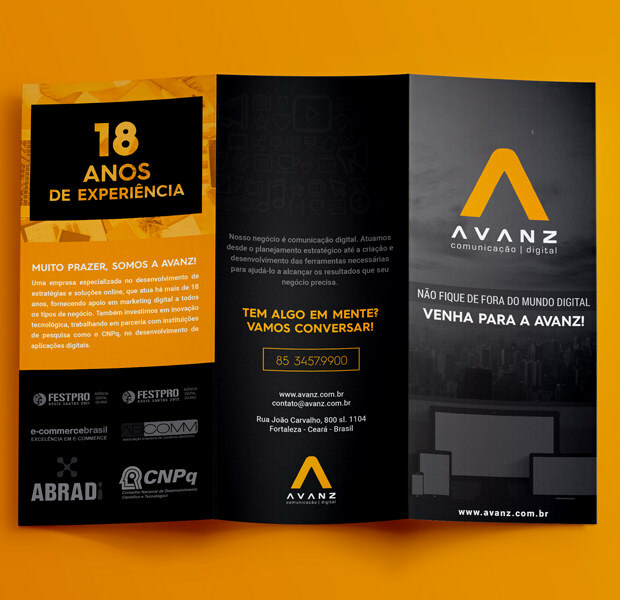 That limited old design trend to just when there is need for black and white folded paper design. 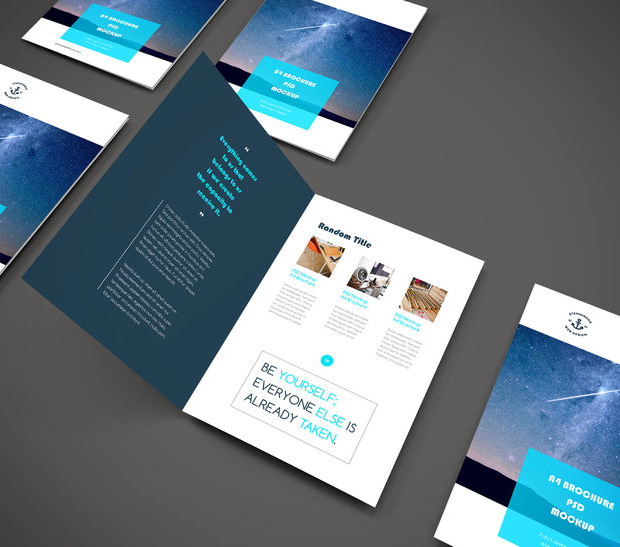 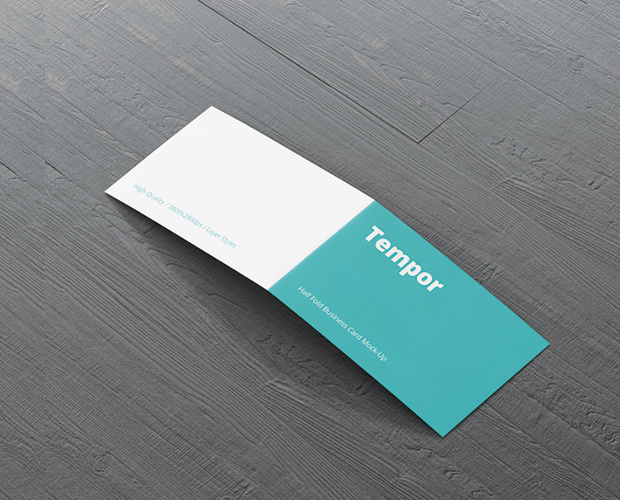 The new design trends folded paper mockup is expected to come with different colours. 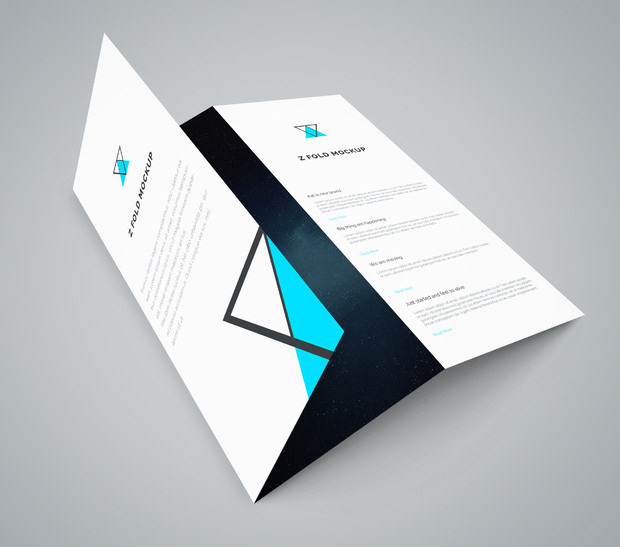 The present design trends folded paper vectors and mockups are made with colors of various types. 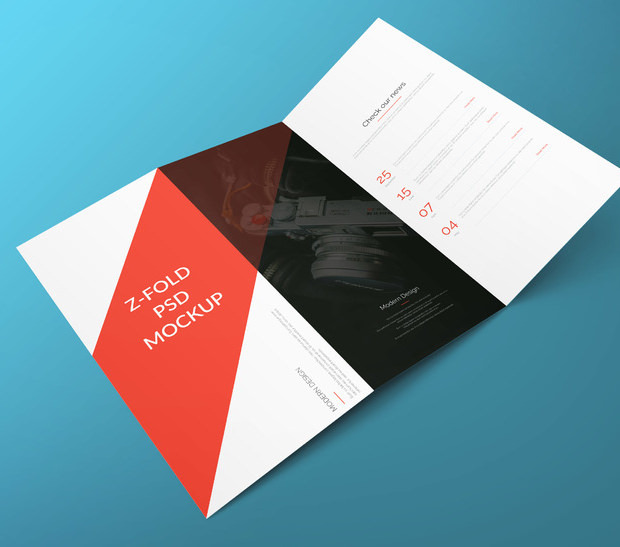 You can find mixed colours as well as single colours used in to design folded paper. 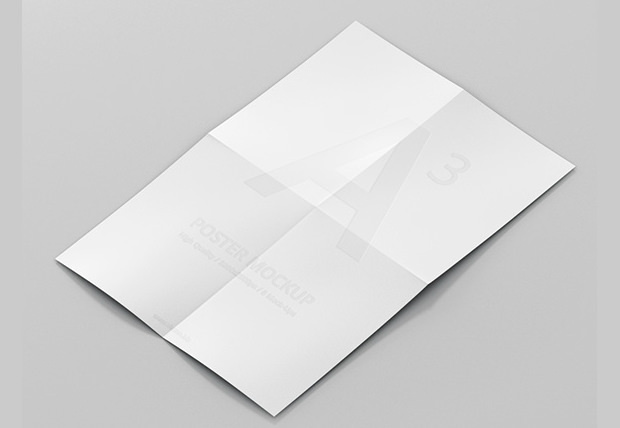 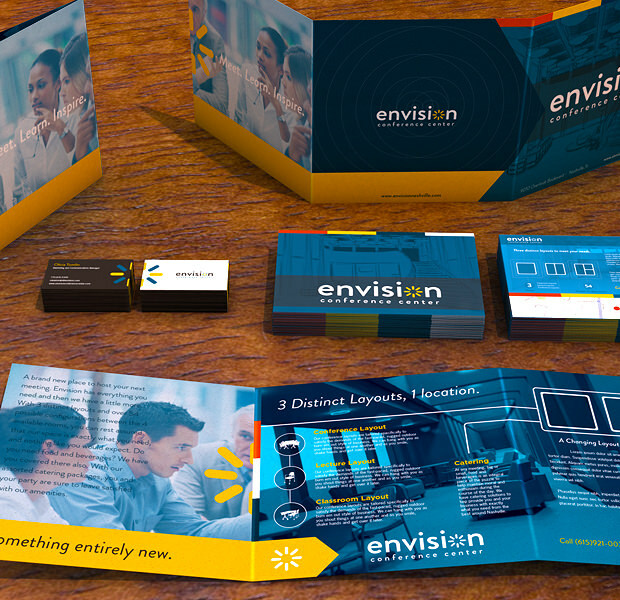 That made it easy for designers to find the folded paper that will suit their design at any point in time. 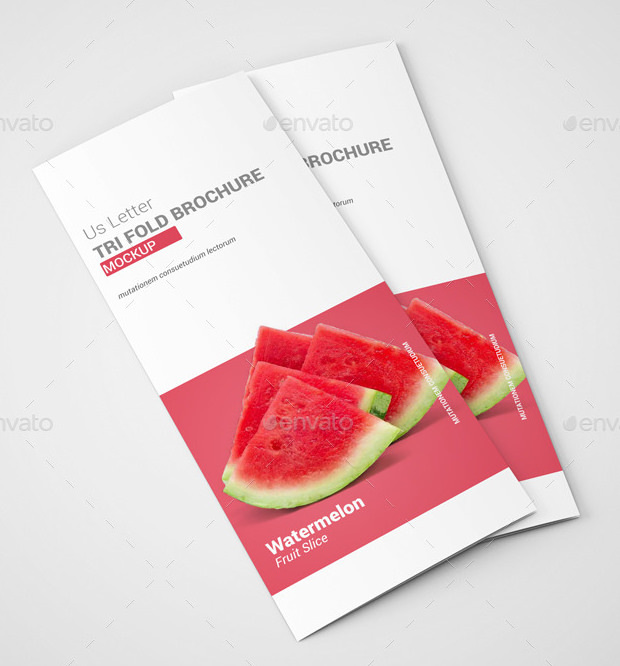 Another thing about current trends is that they come in many types for different artworks and graphics. 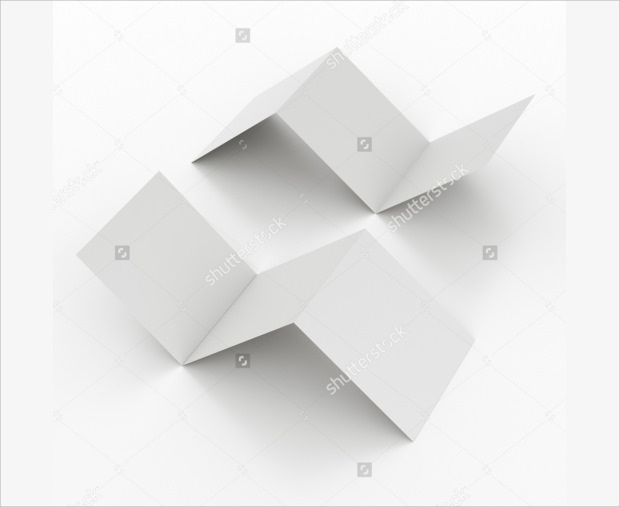 Many types of folded paper are available in the current design trends. 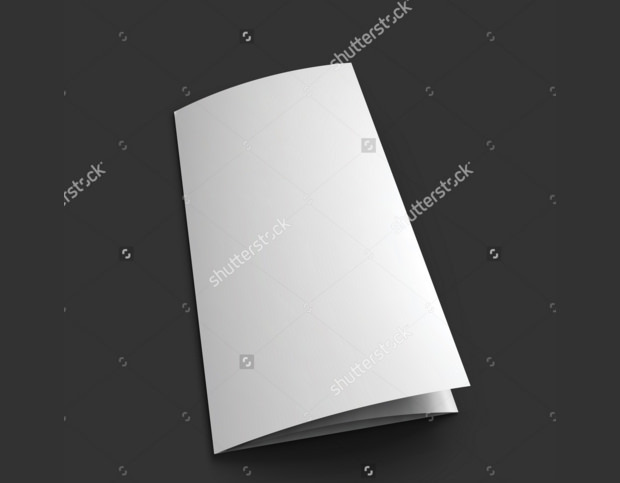 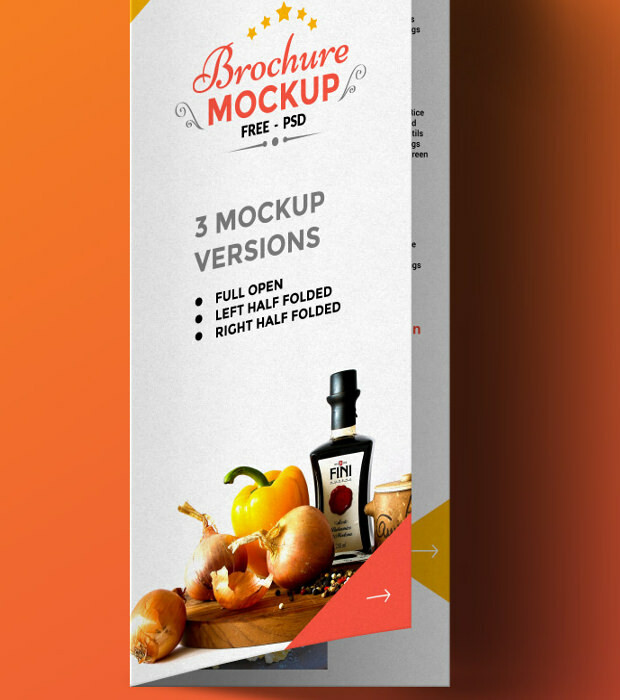 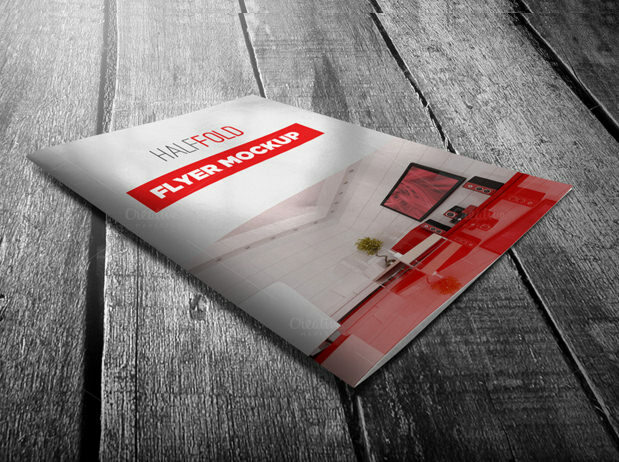 Some of types you can easily find are: Paper four corner folded mockup, Blank white paper vector mockup, curled page folded paper mockup and lots more. 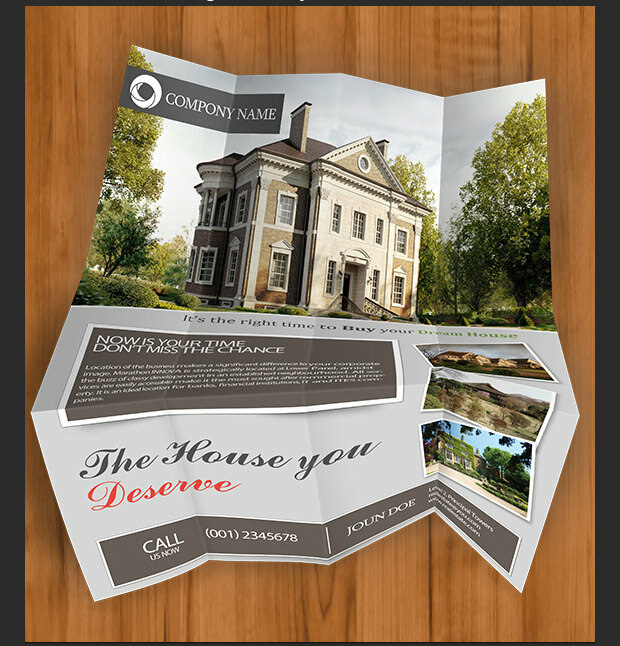 If you are looking to design magazine website, you can go for colourful curled page folded paper mockup. 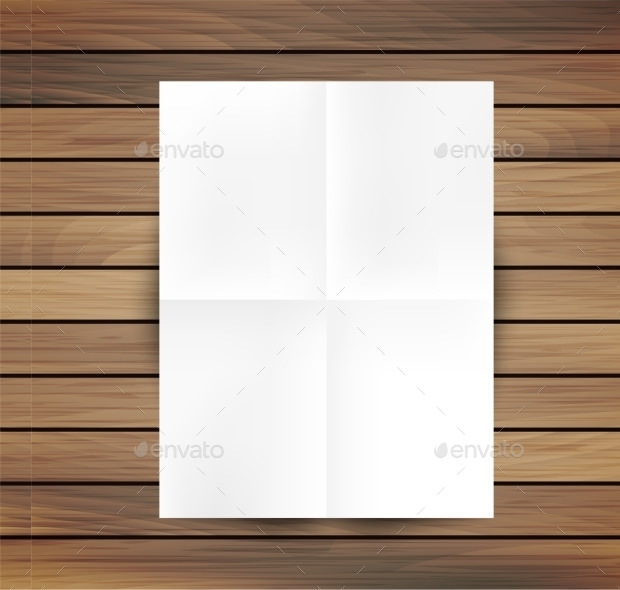 The blank white paper mockup will be good for design of caption on website.